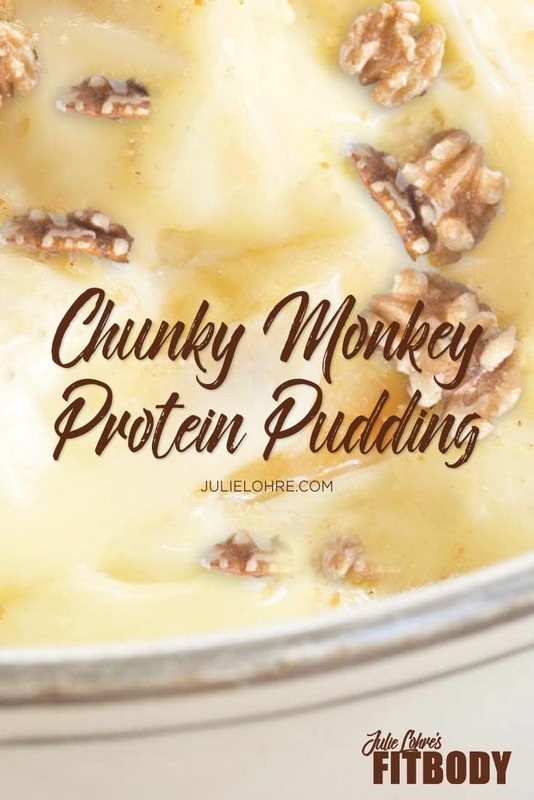 Chunky Monkey Banana Nut Protein Pudding - Literally the BEST EVER Pudding! Ready for literally the best protein pudding recipe out there today? It is time to indulge in my favorite healthy banana pudding! 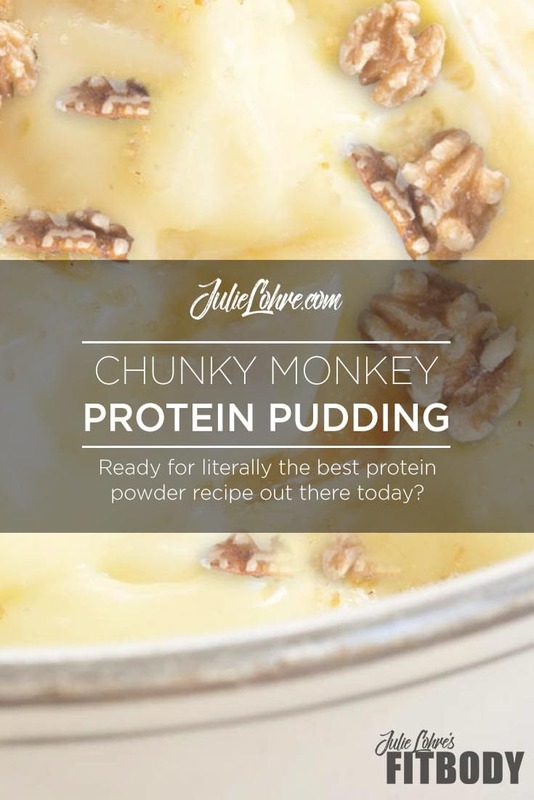 My chunky monkey protein powder pudding is gluten free, low carb and super high in UMP Protein for the tastiest post workout snack! Did I mention it is so easy to make? Oh and it’s packed with over 20 grams of protein and ready in about 2 minutes. If you are carb cycling, eating low carb or really just following a clean eating diet plan, you know how hard it can be to find foods that are both sweet and crunchy. Ok, most any foods that are crunchy are hard to find. Well, stop right here. My awesome recipe with no added sugars and is a protein packed alternative to an otherwise sugary dessert. 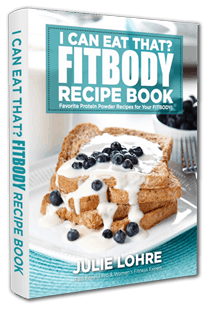 And I am here to tell you...this protein pudding recipe is crazy easy so you can make it at home and so good! You know that I prefer to keep most recipes whole and unprocessed. However, sometimes you just want a simple, yet guilt-free, sweet treat. When you’re trying to stay lean, a cupcake or regular chocolate chip cookie isn’t the best choice of course. But, I do believe in an occasional indulgence, life’s too short for restrictive dieting, this girl likes to eat. While most protein pudding recipes call for almond milk, chai seeds or greek yogurt, I have decided to go in a different, more simple direction And you are going to love the thick and creamy result. I challenge you to leave it in the frig for more than an hour. Chances are your husband or kids will sneak in and eat it before you have a chance. No worries, this one is simple enough that you can always make more if that happens! Combine Ultimate Muscle Protein, Jell-O pudding mix and water together in a large bowl. Mix until a smooth, pudding like consistency. I love using traditional mixers with beaters to really thoroughly mix the protein powder with the jello mix. Start with a little bit of water and add more water as needed. Slice banana and walnuts into into small pieces. Fold these into the pudding mix or use them as a topping. If you want the pudding to be thick and creamy refrigerate it for at least 10 mins. 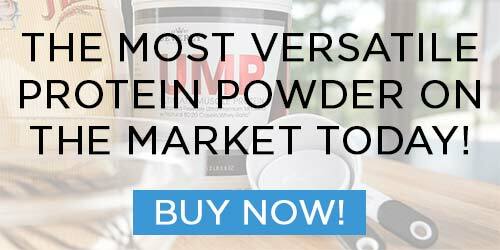 Let me introduce you to a protein powder that tastes so good, you will easily turn down cookies and cake - Julie Lohre's favorite protein - Beverly International's Ultimate Muscle Protein!